← Extra! Extra! Read All About Quatchi! Quatchi’s Sport of the Day: Alpine Skiing! 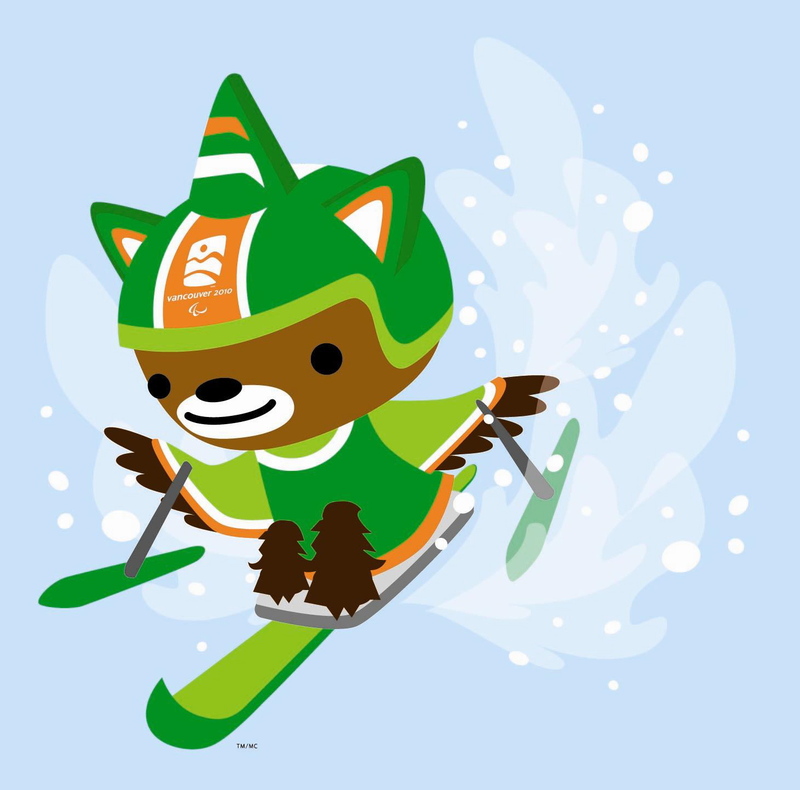 This entry was posted in Uncategorized and tagged Quatchi, skiing, Sumi. Bookmark the permalink.